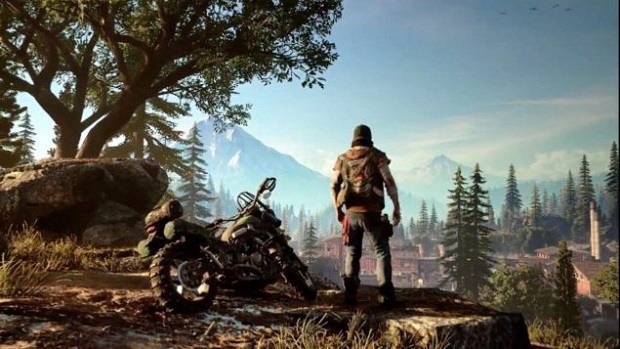 Days Gone is one of the most anticipated titles to launch next year exclusively for the PlayStation users and is one of the most prominent exclusives by Sony. The post-apocalyptic adventure and the open world freedom of the game has got our attention and in a recent interview, Sony Bend explained the dynamic world of the game in details. Bend Studio’s Eric Jensen did an interview with GameReactor where he revealed what the players can expect from the dynamic open world in the game. “As you’re progressing through the game you’re going to see more and more of [the freakers], and you’re going to have a better chance of actually taking them on. They’re part of our open world”. Eric says that Freakers are the part of the ecosystem and you’ll bump into them while driving around the game world. If you are prepared, you can risk it all by attacking them by engaging in combat or you can just simply go away and come back when you have the required supplies or upgraded weapons which you can use to take them down. But it’s not just the freakers you should be afraid of, human NPCs around the in-game world will also attack you and sometimes they will also help Deacon by providing aid. Sony has proved itself to be great at presenting the open world in their games including Horizon Zero Dawn and God Of War which suggests us that the unrelenting world of Days Gone will make it different from others and also a success for the company. 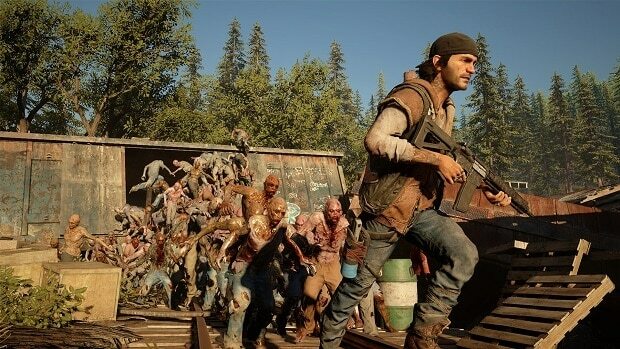 Days Gone will launch exclusively for PlayStation 4 on February 22.